Tankless water heaters offer many distinct advantages compared to conventional water heaters. The most stand-out feature of tankless heaters is that they operate only when you turn on the faucet. This way, they consume less energy and are more cost-effective. Tankless heaters also allow you to get hot water anytime you need, unlike conventional heaters which may require you to wait a while before hot water arrives in the faucet. Another notable advantage of using a tankless water heater is that it is usually located close to the shower or the faucet, allowing you to get hot water without the water losing its temperature. In contrast, a conventional heater may transport water over some distance to bring it to your shower, losing some of the temperature along the way. Our company has installed, repaired and replaced tankless water heaters in the Round Rock area for many years. Being the leading Round Rock tankless water heater contractors, our plumbing experts are known for resolving all sorts of plumbing problems related to these heaters. Over the years, they have worked on countless tankless water heater jobs all over the Round Rock area, dealing with both residential and commercial properties, delivering efficient services, top-notch quality, and customized water heating solutions. Round Rock Plumbing has an in-house team of plumbing experts who have dealt with all kinds of tankless water heater jobs over the years. 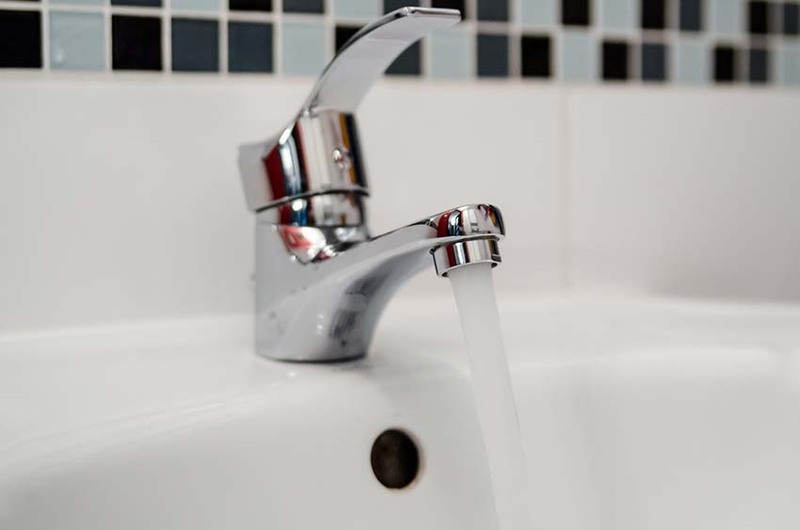 Each of our plumbers is highly trained and fully licensed, equipped with cutting-edge tools and well adept in the repair, installation, replacement and maintenance of tankless water heaters. Whether you are looking to get a new tankless water heater and need advice on finding the best option, or you want to have an existing tankless heater repaired, we have got you covered. 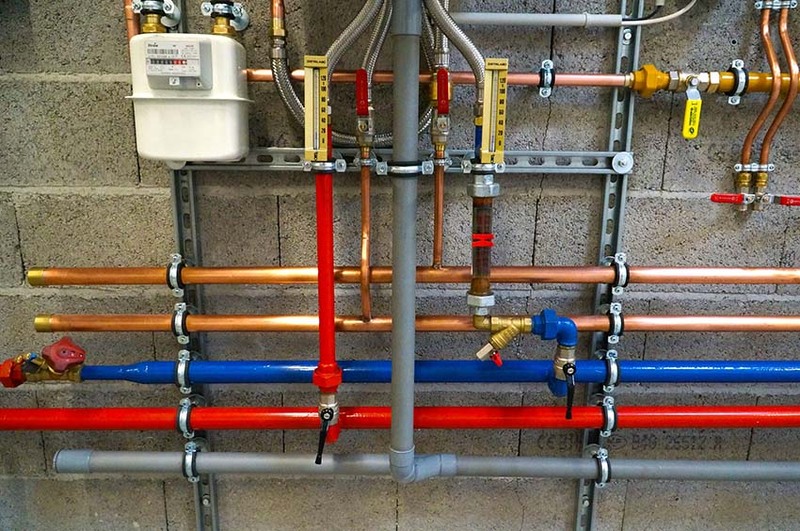 Simply reach out to us and we will dispatch our plumbing experts to your doorstep in no time. Once they reach your home, they will examine your water heating system and discuss your needs in detail. They will find the most suitable solution for your heating needs in coordination with you. Our experts will also give you a sound price estimate before they actually start work. This way, you will get to know the exact costs you will incur even before the work begins. We ensure this because we know that our customers trust us and we want to give our customers the peace of mind when the hire us. Our Round Rock plumbers offer tankless water heater services 24/7. This means that you can hire our services anytime of the day or the night. 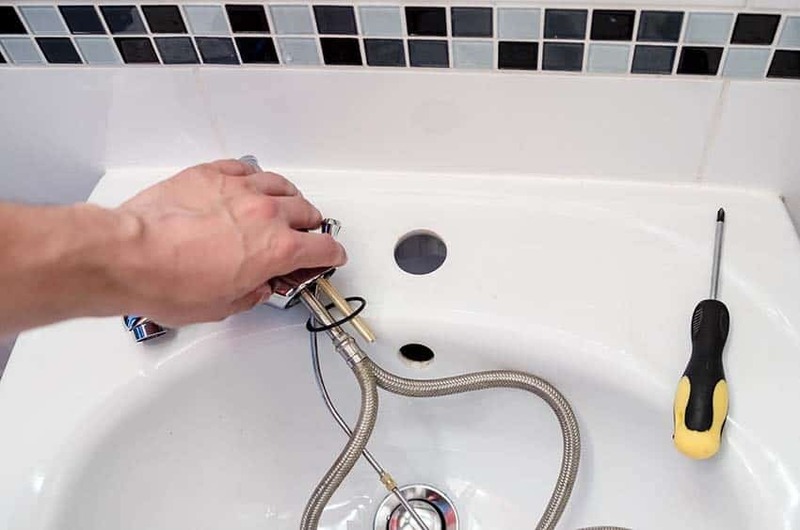 Simply reach out to us and let us know that you want to get the work done urgently, and our plumbing experts will reach your doorstep in no time. Drawing on their field expertise and long-time experience, they will examine and fix your water heater problems in no time, letting you enjoy the comfort and convenience of hot water once again.